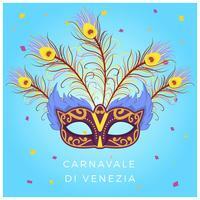 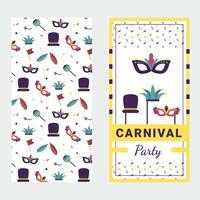 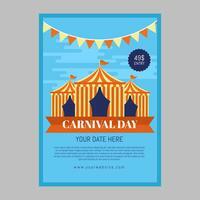 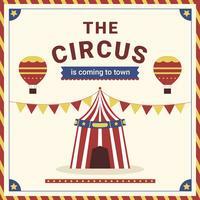 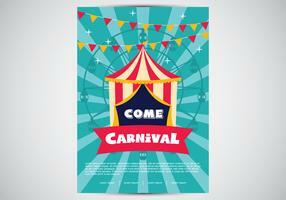 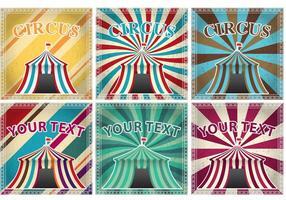 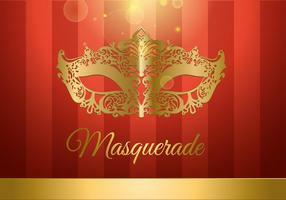 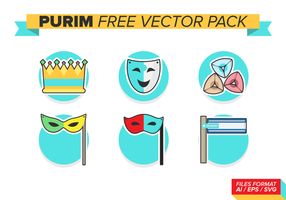 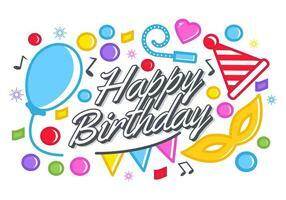 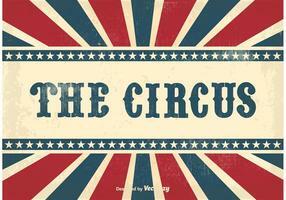 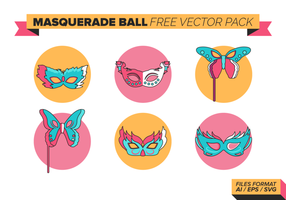 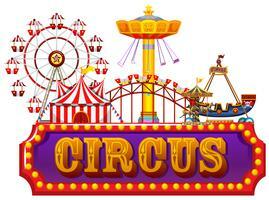 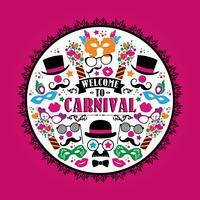 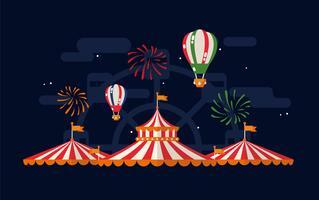 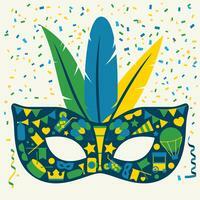 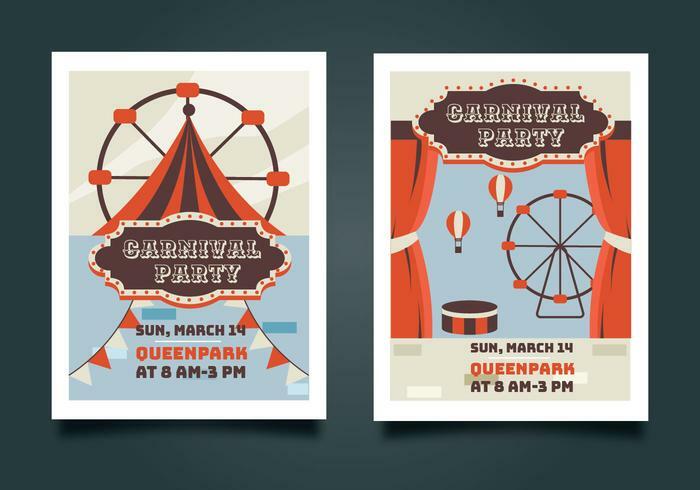 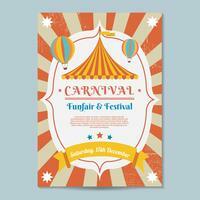 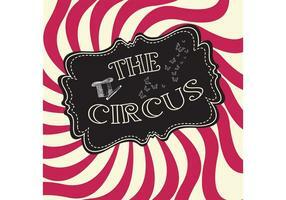 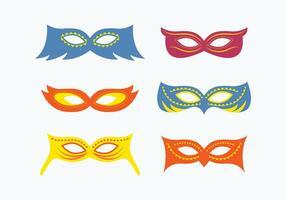 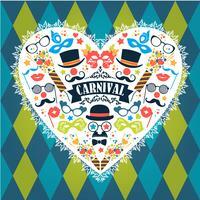 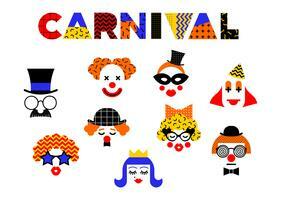 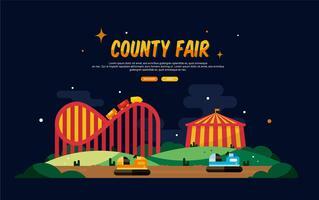 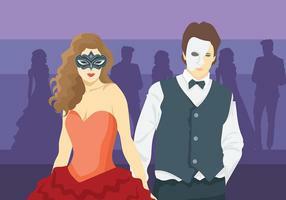 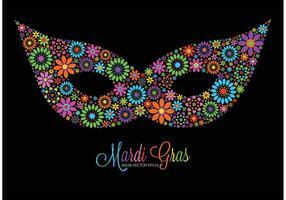 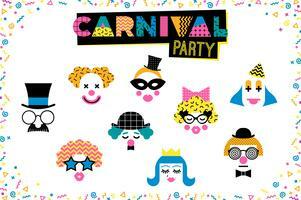 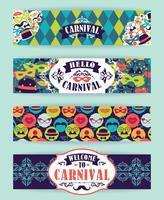 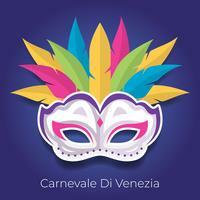 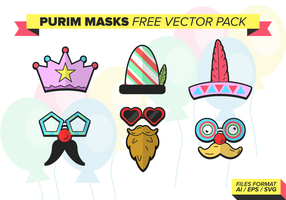 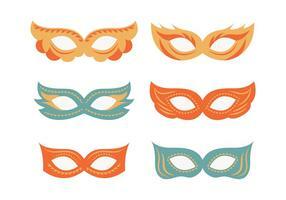 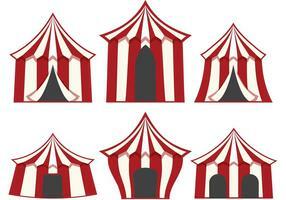 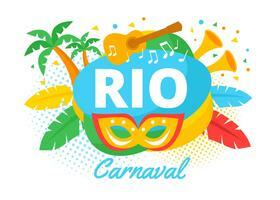 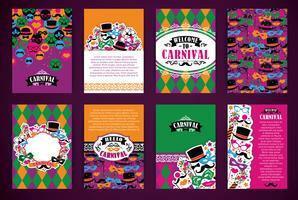 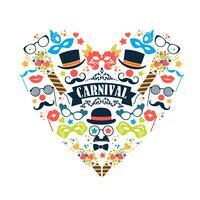 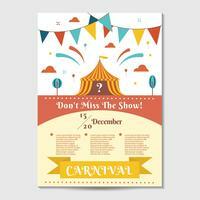 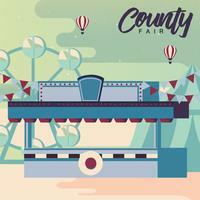 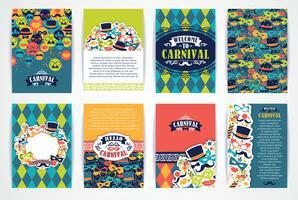 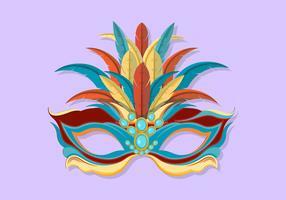 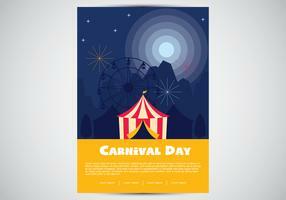 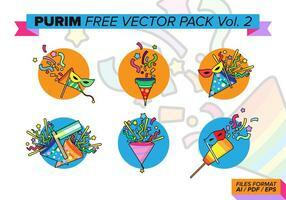 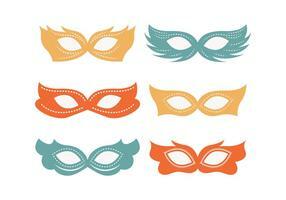 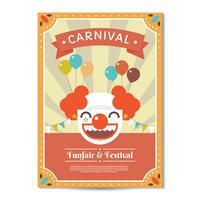 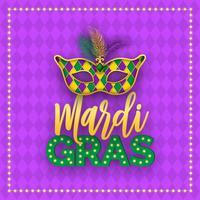 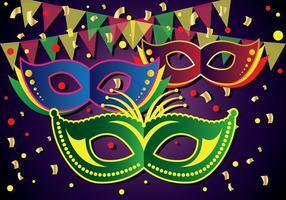 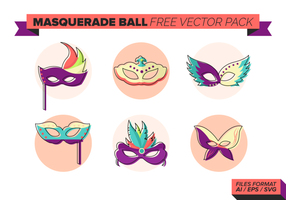 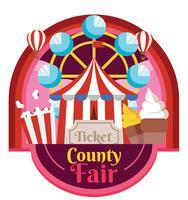 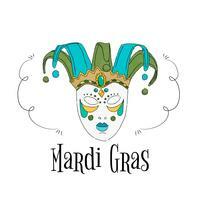 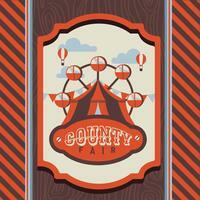 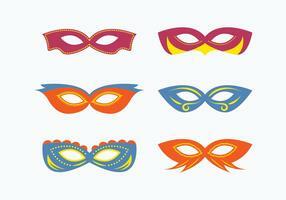 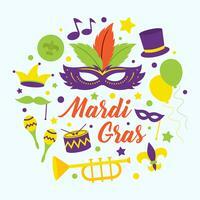 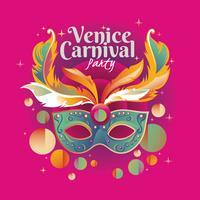 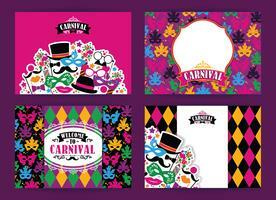 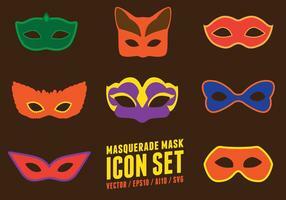 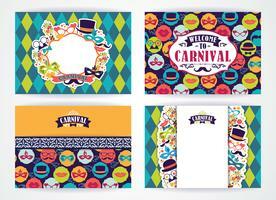 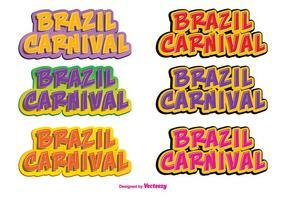 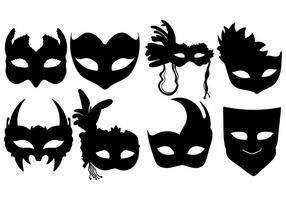 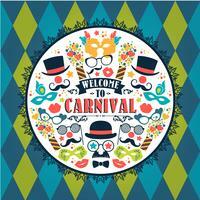 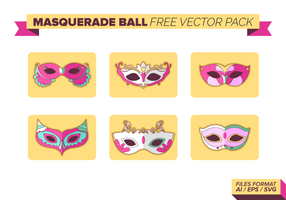 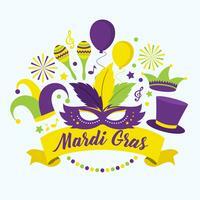 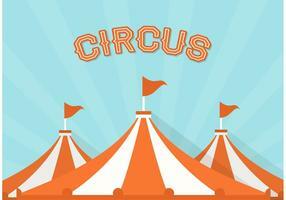 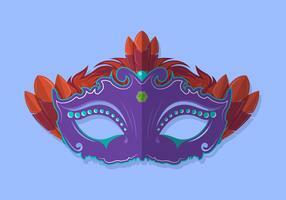 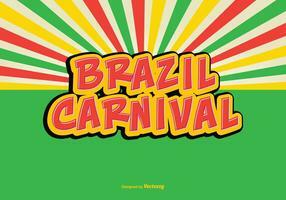 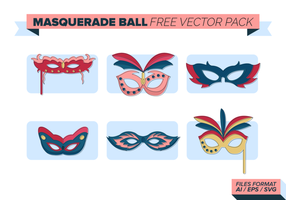 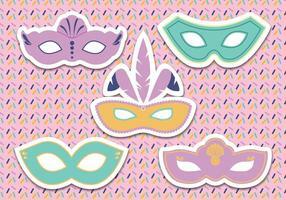 Included this pack are two designs of carnival poster. 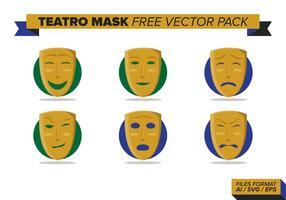 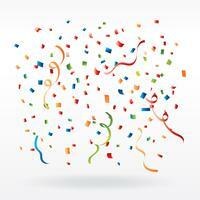 This is great for your next project. 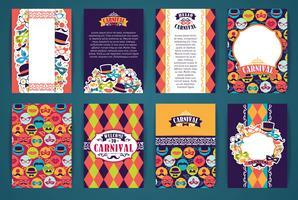 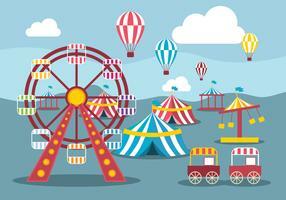 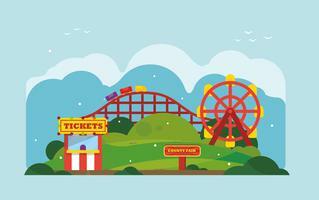 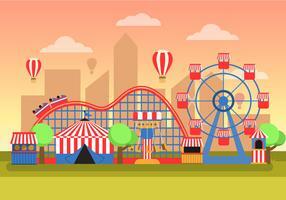 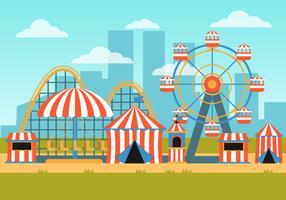 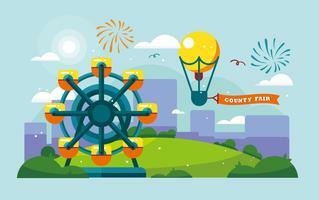 Carnival illustration in Memphis style.